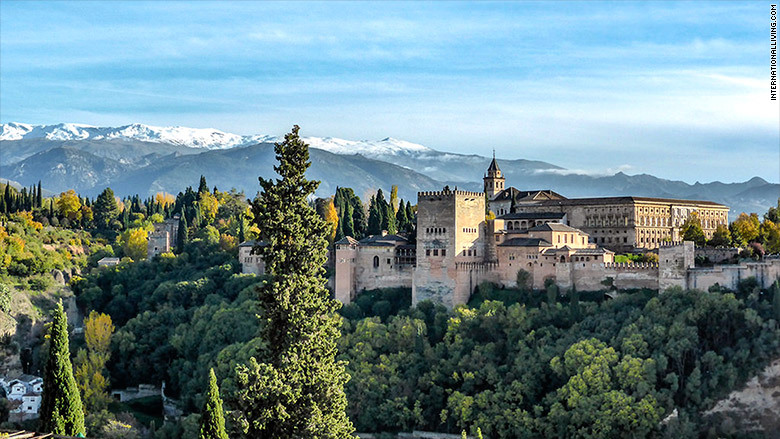 If you are looking to retire in Europe without breaking the bank, Granada, Spain, may be the place for you. Located in the foothills of the Sierra Nevada mountains, you can live, eat, and enjoy life in a city known for being relaxed and beautiful for as little as $1,500 a month. From drinking coffee at an outdoor cafe to exploring historic medieval buildings from the Moorish occupation, Granada has a lot to offer.